Welcome to the Magicka Sorcerer Build PvE Lich King Caluurion, for Elder Scrolls Online. This build is part of the Sheogorath’s Corner, thus it uses very specific themed sets and is here to bring fun and entertaining gameplay! If you want a more maximized dps setup I recommend checking out my Magicka Sorcerer Pet Build & my Magicka Sorcerer Non Pet Build which both are optimized for end game Trials & Dungeons! This Build is based on the Lich Boss “Caluurion” from the Fang Lair Dungeon and features sets like Caluurion's Legacy which launches a Fire, Ice, Shock, or Disease ball at your target when you deal Critical Damage with a single target magicka ability. The Nerien'eth monster set which summons a Lich Crystal that explodes after 2 seconds when you deal direct damage, this can also be activated by Caluurion’s proc. Caluurion’s Legacy requires a critical hit to get activated and Nerien’eth has a 10% chance to proc on direct damage attacks. Having Force Pulse and Crystal Fragments will guarantee that those two sets activate on cooldown. The five piece sets can be aquired in normal and veteran mode of the dungeons. The Nerien’eth monster set has to be aquired in veteran mode. We are using a full light attack rotation with this build, I made sure you have enough sustain with this build. Also, I do recommend getting hold of the Concentrated Force (Imperfect) for this build as it will make the build more efficient, it is not necessarily required tho. The Imperfect Staff is very easy to get as you are only required to do normal Asylum Sanctorium. The Caluurion's Legacy set five piece bonus is: “ When you deal Critical Damage with a single target Magicka ability, you launch a Fire, Ice, Shock, or Disease ball at your target that deals 12900 damage and applies a status effect. This effect can occur once every 10 seconds”. The set is quite easy to activate because we are using Force Pulse and Crystal Fragments, which both are single target abilities and can crit. Caluurion’s set can also activate Nerien’eth, because it counts as direct damage. The Nerien'eth monster set five piece bonus is: “When you deal direct damage, you have a 10% chance to summon a Lich crystal that explodes after 2 seconds, dealing 8800 Magic Damage to all enemies within 4 meters. This effect can occur once every 3 seconds”. So this can proc from Force Pulse, Crystal Fragments and the Caluurion’s set. It does good AoE damage in a medium sized circle. Once it activates, it takes two seconds till it explodes. The Concentrated Force (Imperfect) (you only need the imperfect version) is a very good option for all ranged magicka builds. “Every third cast (second cast with perfect) of Force Shock will always apply the Burning, Concussion, and Chilled status effects. The Force Shock casts must be made within 10 seconds of each other for this effect to occur.” This will cause the enemy to take 8% more damage from concussion, enemy will do 15% less damage to you while chilled status effect is active. Burning status effect will apply a strong flame damage over time effect on the enemy. If you want to learn more about status effects in ESO you can check out my Status Effects Article. On our first gearsetup this is used to give us some extra stats in combination with the Caluurion set, Nerien’eth and the Asylum Staff. On the alternative setup we use five pieces of this set, jewelry and the weapons. This gives us some nice extra stats in combination with the other sets. Spinner and Julianos are easier to get than Caluurion. 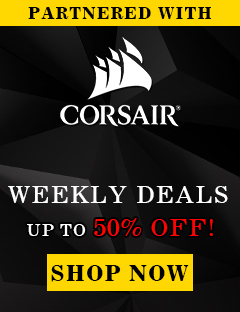 You can buy Spinner in the Guildstore and craft Julianos, Caluurion has to be acquired in a Dungeon. We are using Witchmother’s Brew and one Magicka Recovery Glyph for this setup which provides us with more than enough sustain. I also recommend being a Vampire (Stage 2) to increase your magicka recovery by another 10%. However, if you still have sustain issues I recommend using a second Recovery Glyph. I also recommend using Potions on cooldown and you should also make sure that Elemental Drain is applied in dungeons to get Minor Magickasteal. 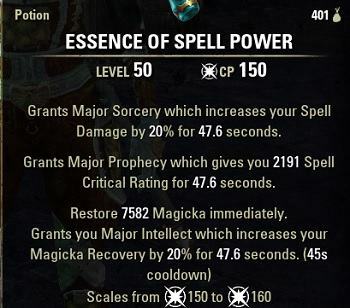 You can also do Heavy Attacks to restore Magicka. 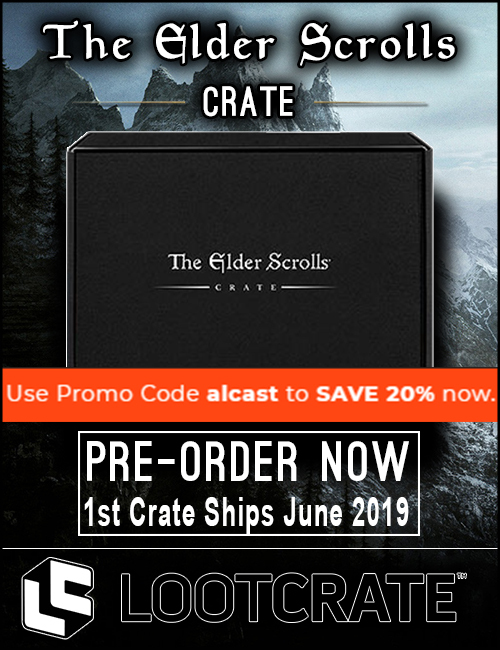 Note: Stats might slightly differ due to balance changes from ZOS. Maelstrom Weapon: If you do have a Maelstrom Staff use it. I simply do not list it up here because I do not expect all people to have it for those setups. Asylum Staff: If you do have an Asylum Staff, I do recommend using it because it will increase damage tremendously, you can easily aquire the Staff in normal Asylum Sanctorium. Atronach & Destro Ulti: You can use either of those two ultimates on the backbar. You can also use normal magicka potions if the Spell-Crit Potions are too expensive for you. 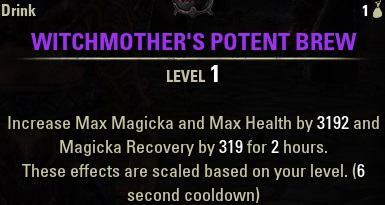 I highly recommend being a Vampire (Stage 2) for the extra 10% Magicka recovery! You need to make sure to keep up the DoTs up and then weave Force Pulse and use Crystal Fragments when it procs. Activate Boundless Storm whenever it runs out. 14.05.2018 Updated Build for Summerset, Magicka Sorcerer Build PvE Caluurion. Now using 5 Caluurion, 5 Julianos, 2 Monster Set thanks to the change of two Handed weapons now counting as two pieces. 04.03.2019 Updated the traits on the build for the current patch.